Announced in the Budget on the 21st May was an item around the establishment of independent regional research institutes. The intent being that the Government would provide funding towards the establishment of a number of institutes to be located in regional areas and not in the three large centres of Auckland, Wellington and Christchurch. The model espoused was something like the role taken by the Cawthron Institute, which is located in Nelson and serves the needs of the aquaculture and marine ecology community. Cawthron has a history of almost a hundred years and employs around 200 hundred people. 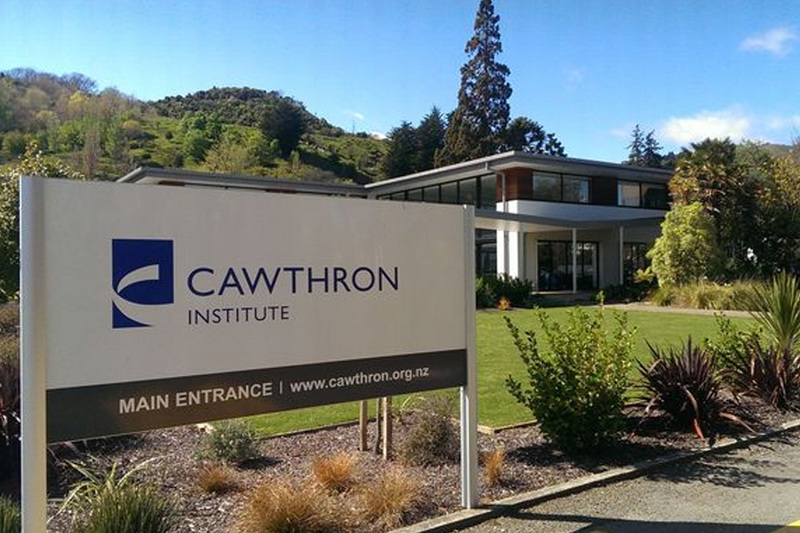 It is interesting to see how Cawthron has evolved from an initial concept – a technical institute to be developed from a bequest from Thomas Cawthron – into an institute that has developed alongside an industry and at various times has led, supported or followed its development. As an aspirational model Cawthron is excellent; it has critical mass to survive and even thrive outside a major city and has been well-supported by Government over the years. The intent of the new institutes is that they will operate as private, independently-governed entities working closely with industry and other regional actors to stimulate new leading-edge, commercially-focused and industrially exploitable research. 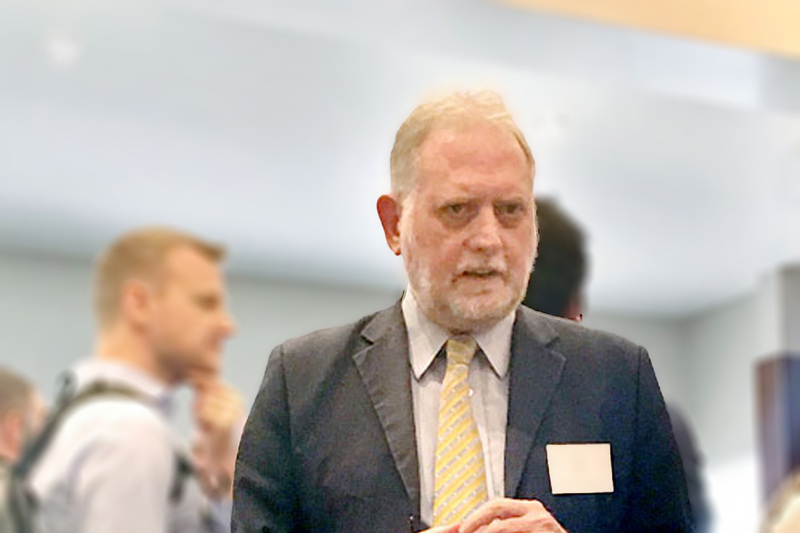 A series of Regional Research Institutes Workshops have been held around the country with the intent of seeking input to the proposed initiative, and introducing high-level aims and eligibility requirements. So far, the workshops have been well-attended. The process from here will be that interested parties can lodge expressions of interest between November and early February, and further develop the business case from there if they look viable. The challenge is that while the aspirational model might be Cawthron, New Zealand doesn’t have a hundred years to get the kind of outcomes achieved by Cawthron. The reason for that is that Cawthron developed organically along with its industry, and here we are expecting a significant enough industry to already exist in the regions to drive the research agenda where it may not have in the past. While emerging or fledgling industries do exist, the missing link that should sit alongside this initiate is serious and comprehensive industry development activity, so that industry can grow swiftly to a level where it really can use and exploit the science developed and make a real contribution to regional development.